Public Utilities Commission of Ohio (PUCO) and more! 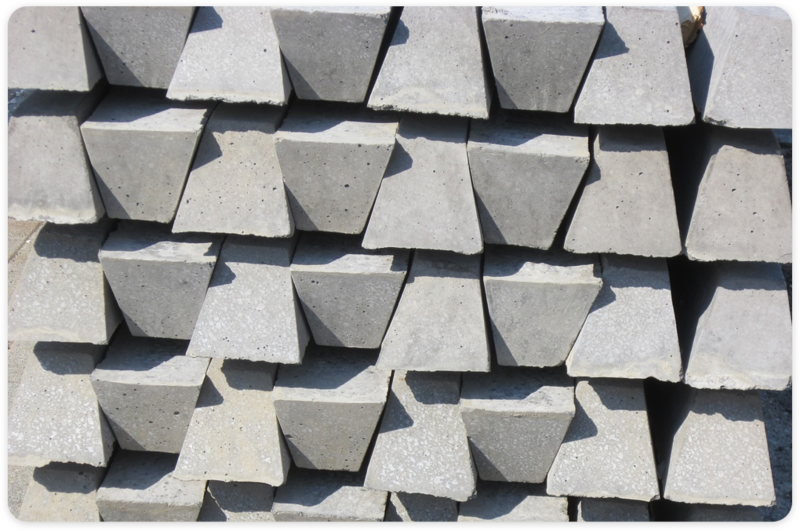 The Ohio Concrete regulatory consulting team is comprised of concrete industry experts who are well-versed on all pertinent standards, regulations and legal issues that could potentially impact your company. These consultants are here to ensure that you remain informed and compliant – no matter what changes occur in our industry. 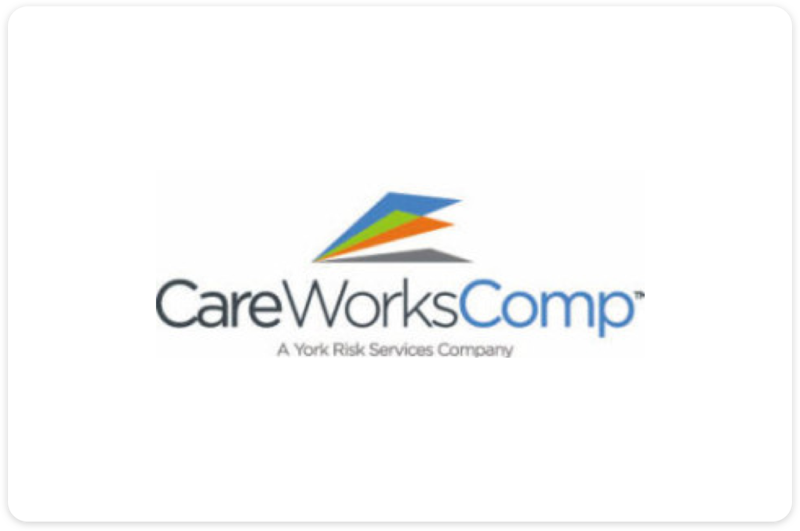 Ohio Concrete works directly with CareWorksComp to help each membership company achieve the highest group rating discount possible. This organization can analyze each of your unique claims and premium history to best match you with the highest level of savings from the BWC. 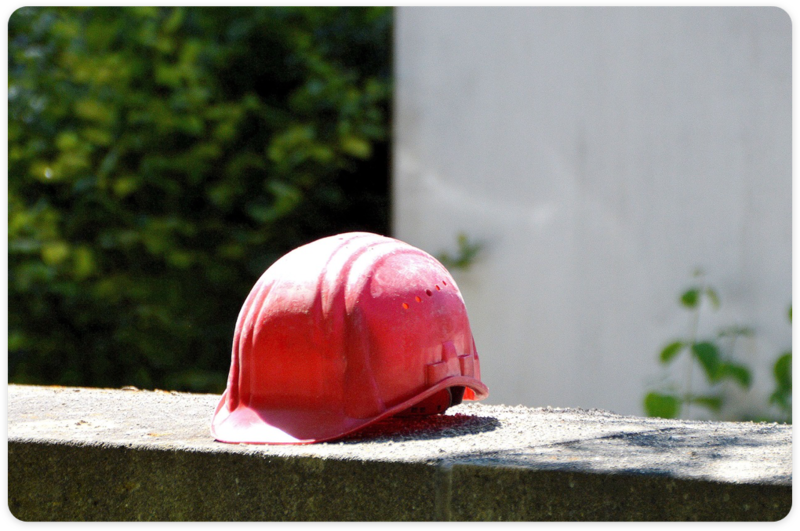 Whether they are to further protect workers or to minimize environmental impact, regulations are constantly changing in our industry – and these changes are critical to the compliance and overall efficiency of your entire operation. While our consultants directly inform you about changes on a granular and precise level, you can routinely consult this section for more regulatory issue information.